For many life in Toronto is about a cosmopolitan sophistication of style and luxury. For those getting married downtown Canada's largest city one of the most unforgettable wedding venues is the Ritz Carlton Toronto Hotel. With 3 separate ballrooms, the Toronto Ballroom can seat up to 600 guests while the Wellington Ballroom and The Gallery can accommodate smaller and more intimate events. The primary focus is on your comfort and enjoyment from the on site Spa My Blends, and the luxurious Ritz Bar the hotel will be a compliment to your closest family and friends. Your bridal party can be pampered in the spa, your parents can enjoy the finest hotel comforts and your guests can enjoy the cutting of the cake with stunning views of the Toronto skyline in the background. This is truly a wedding destination for the five senses and a complete picture of wedding luxury. When we are photographing in a venue such as this along with capturing beautiful moments of the first dance, the mother son and the father daughter dances and countless moments throughout the reception we are aiming to create timeless elegant photographs that will stand the test of time. 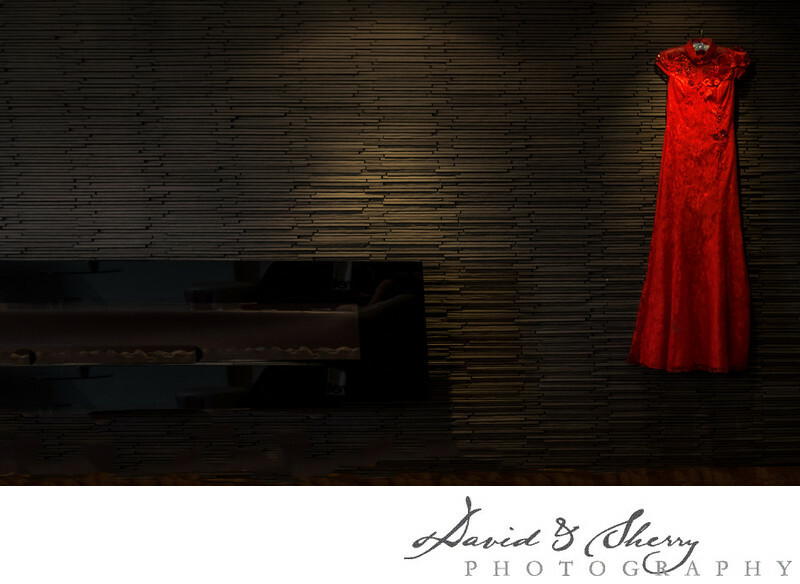 We are always looking for, using or creating classic lighting for portraits that will look as good 20 years from now as they do today while at other times creating modern sophisticated pictures of the bride and groom together that they can hang on their walls at home as works of art. The Ritz-Carlton Toronto will create an unforgettable wedding for you on your special day. Location: 181 Wellington St W, Toronto, ON M5J 2H5.